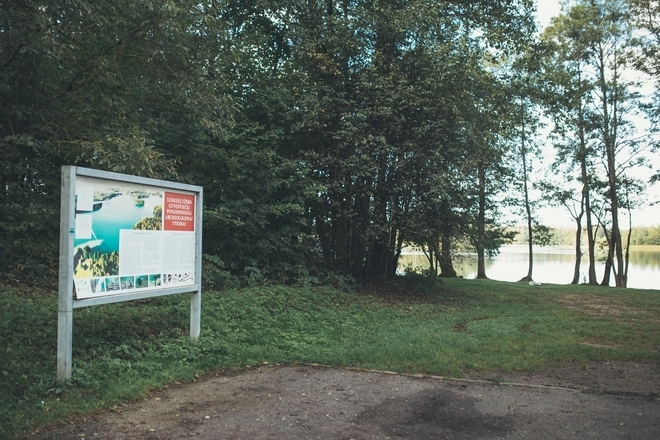 It is a unique, rare and important archeological treasure in Molėtai land. Under the water, at the bottom of Loukesai lake the first pile settlement was found. It represents lined ceramics culture and it is the first settlement of such a kind in Lithuania. 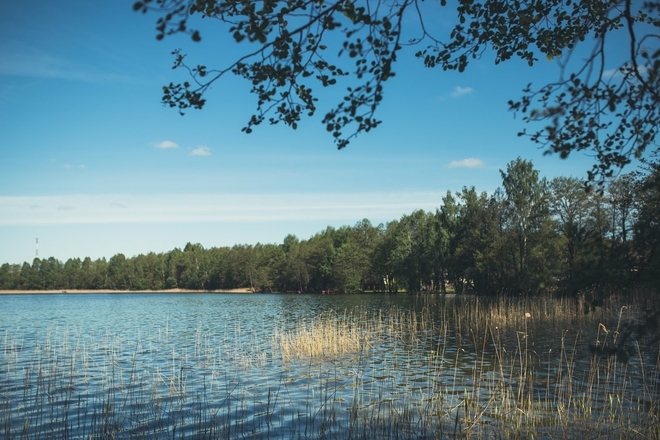 The first stilt-house settlement in Lithuania was found in summer of 2000 in Luokesos lake. complex. 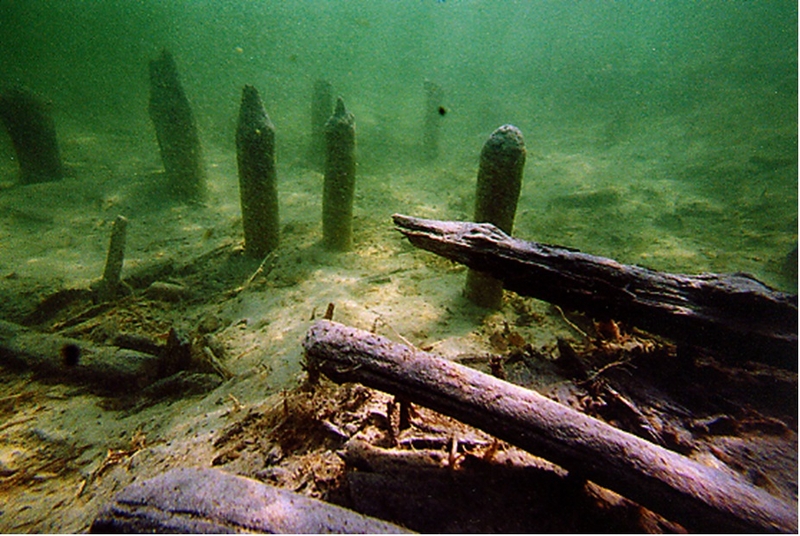 Vertical poles and parts of horizontal wooden structures survived until present times. Fragments of molded pottery, animal bones, parts of ax from stone were found in this area. construction at the same time. There were no corrections made later. 780 years before Christ. Fragment of pottery was found accidentally while digging. Museum of Lithuania.It is a unique, rare and important archeological treasure in Molėtai land. 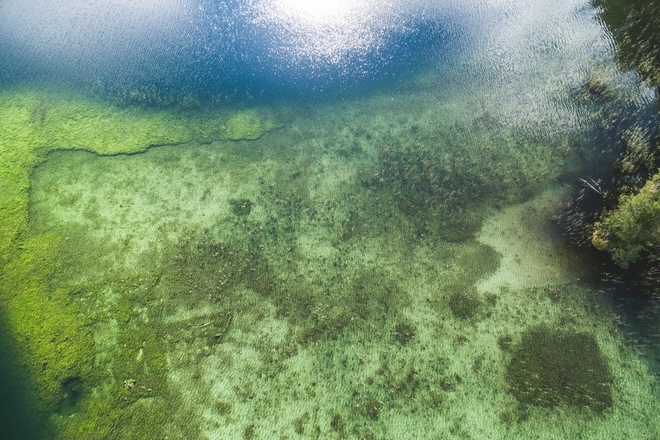 Under the water, at the bottom of Loukesai lake the first pile settlement was found. It represents lined ceramics culture and it is the first settlement of such a kind in Lithuania.